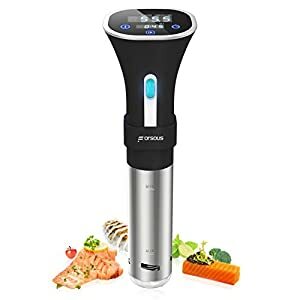 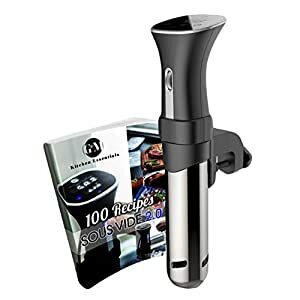 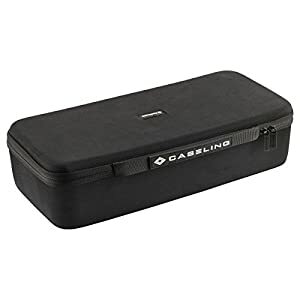 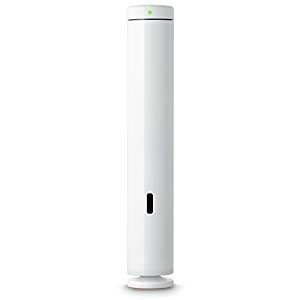 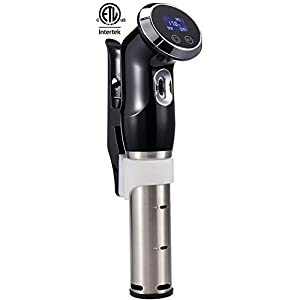 Tags: circulator, cooker machine, cooker system, gourmet cooker, precision cooker, Precision Immersion Circulator, sous vide, sous vide amazon, sous vide cooker machine, sous vide cooking, sous vide machine, sous vide precision cooker, thermal cooking. 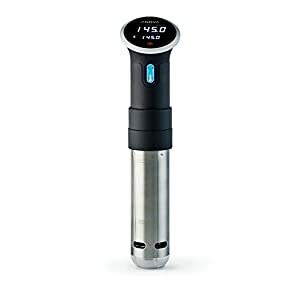 Why use Litchi Sous Vide Precision Cooker? 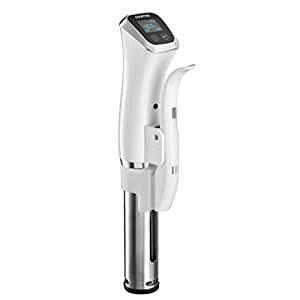 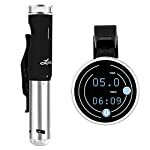 Litchi sous vide precision cooker CTO5OP101, with accurate temperature control and digital countdown timer, allows you to cook precisely and evenly, achieve perfect results each time, and turns any home cook into professional chef. 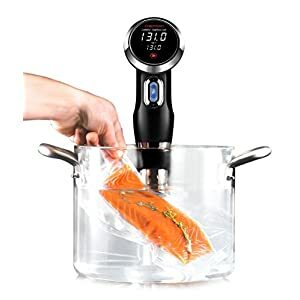 Litchi Sous Vide Precision Cooker, with the digital countdown timer and precise temperature control, powerfully motor effectively circulating the water at 8 Liters per minute to create a uniformly heated water bath, cooks your food precisely and evenly. 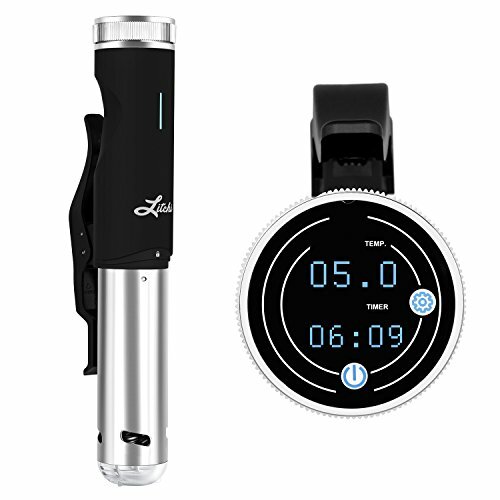 The touch-screen LCD display shows your time and temperature in bright, easy-to-read digital readout. Using the scroll wheel control to set the time and temperature is easy, fast and fun. 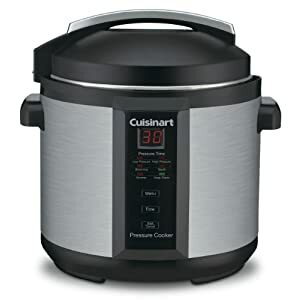 Powerful heating coils heats up the water to the desired temperature efficiently and quietly. 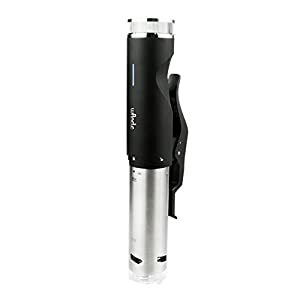 The detachable stainless steel skirt and pump cap is dishwasher safe.